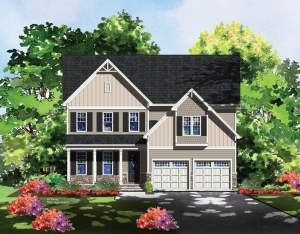 The Edenton by ICG Homes is one of many custom ICG home plans that can be built at Perry Farms. Welcome home! 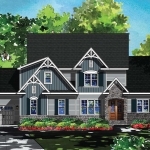 Single family custom-crafted homes are now available in Wake County’s Perry Farms. Located in Rolesville off Averette Road with a Wake Forest address, Perry Farms features spacious 1/3+ acre homesites and amenities that will include a community pool and cabana. 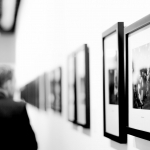 Home Designs, Floor Plans, and Virtual Tours Head to a Museum!